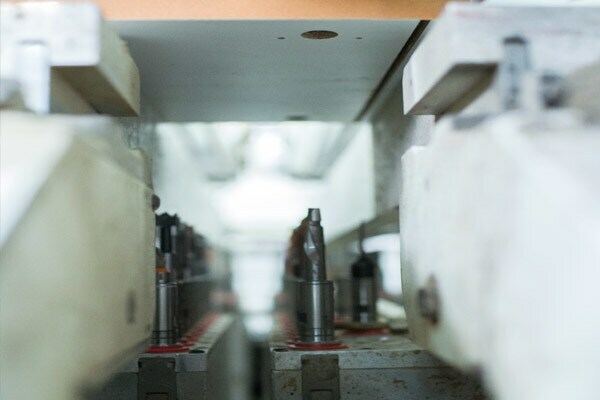 “Pantarei could assess by itself the level of reliability of our machines and efficiency of our very fast service, which guaranteed that the entire production system was always fully operational – a critical feature for a company that runs 24 hours a day with three shifts. 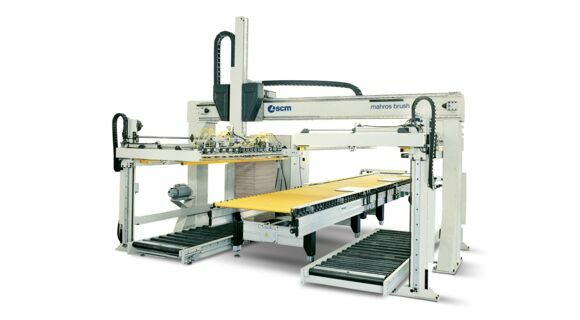 volumes and great versatility, required for "just in time" drilling. 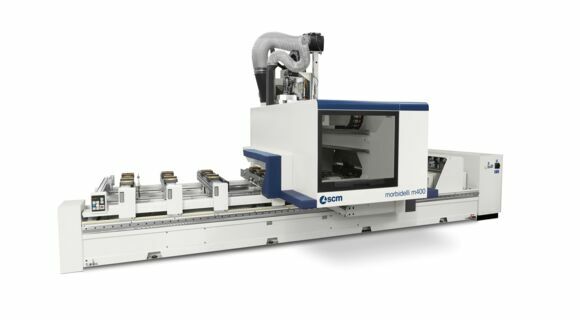 To complete its process of customisation, Pantarei now operates a Morbidelli Author M400 machining centre with a 5-axis spindle head, used for drilling outsized pieces and folding joints; a perfect solution for customising kitchen shelves with automatic insertion of shelf supports. 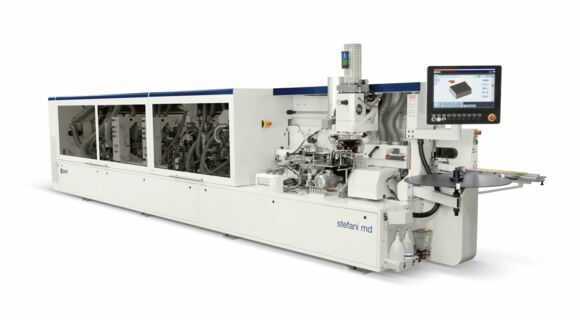 Pantarei has decided to expand its ties with the SCM Group to include also panel squaring and edgebanding machines: soon a highly productive panel squaring-edgebanding line is to be installed at the Pantarei plant, offering a processing speed of up to sixty metres a minute, the finest Stefani edgebanding solution. 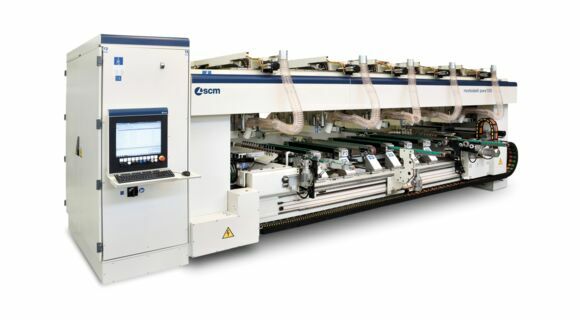 It is the harbinger of a new technological season between SCM Group and Pantarei.